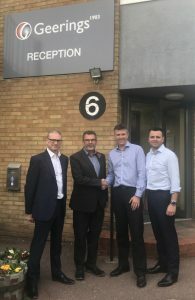 Cambridge, UK, 8 November 2018 – As part of its continued growth strategy, ASL has acquired Geerings Digital based in Ashford, Kent. This is the second acquisition ASL has made this year after ICA joined the group in February. This brings the number of contracted machines for ASL to over 14,000, firmly cementing its status as one of the largest independent managed office services suppliers in the UK. Geerings is the longest standing company in the office services market having been founded in 1903, initially focussing on print. Over the years, Geerings diversified beyond printing to office equipment and supplies and today Geerings supplies printers, photocopiers and managed print services to the commercial and education sectors across the South East in Kent, Essex, London, Sussex and Surrey. It has built its excellent reputation by ensuring highs standards of customer service and commitment to customers and staff alike. Geerings Digital staff will join the ASL team, taking the company’s total turnover to over £27m, headcount to over 140 employees, and it will continue its excellent MPS service, supported by ASL’s additional capabilities. These include a breadth of managed office solutions including telephony/unified communications, production print, IT/software support and supplies. Geerings Digital will also benefit from access to ASL’s market-leading IT infrastructure that ensures delivery of the highest levels of service to all customers.  ASL was founded in 1991 and is one of the largest independent managed office services suppliers in the UK.  It services over 5000 customers in East Anglia, the Midlands, London and the South of England, with offices in Cambridge, Great Yarmouth, Milton Keynes, Cannock, Bromsgrove, Central London, Essex and Surrey.